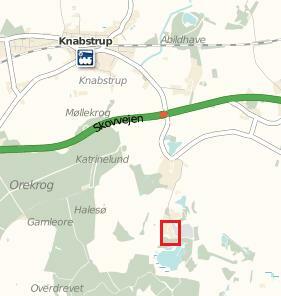 Makvärket is located a little outside the village of Knabstrup, near Holbaek. Coming from Copenhagen, take the train toward Kalundborg. Get off at Knabstrup St. From there it’s a 30-minute walk to the old brick factory, where the project Makvärket is located at. Click here for a closer look at the map.